Applications from artists, musicians, composers, philosophers, archivists/researchers, video artists, designers, dancers and anyone who designs, builds and/or employs new interfaces or pre-existing interfaces in innovative ways, and performers who are excited by the prospect of working with new interfaces, or becoming one. In partnership with the pan-European EU funded Interfaces Project (http://www.sgt.gr/eng/SPG1810/), this year’s residency is on the theme of Improvising the Archive/Archiving the Improvisatory. Medea Electronique has collected documentation (audio, video, photos, text, image) of its past ten residencies, in and about Sellasia, approx. 10 km north of Sparta. Focusing on site-specific mixed media performance, this material not only traces the history and development of Koumaria, but also that of the village of Sellasia—stories told, histories revealed, places explored, narratives uncovered. What are the potentials of an archive that is simultaneously a collection of cutting-edge site specific new media art, and a repository of village life and change? 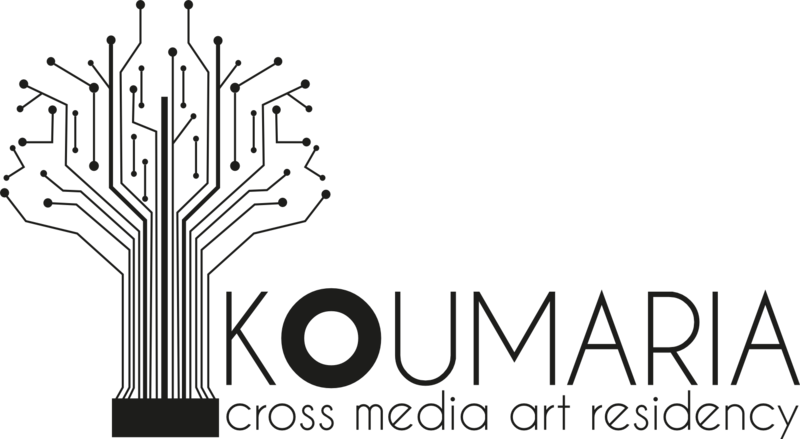 How can the improvisatory impulse behind the art created at Koumaria interact creatively, faithfully and responsibly with the highly improvisatory ways in which communities evolve and grow? What might an archive be like which can reveal both, and allow the archive visitor to themselves be an active improvising creative agent—an archivist of the archive?